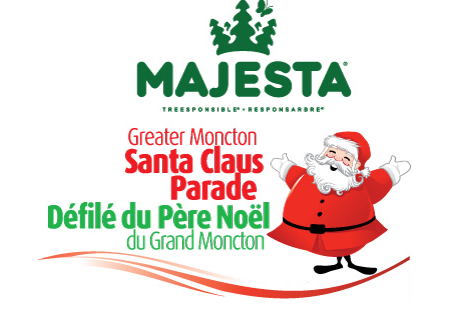 SANTA CLAUS PARADE FLOAT ENTRY DEADLINE IS FRIDAY! CLICK HERE to Register your Float before Friday at 5pm. This year’s theme is Jacuzzi-Party-at-the-Mayor's-House! This year’s theme is AWWWW NAW! This year’s theme is Cool Beans? Cool Beans! This year’s theme is Wiz, Bang, Christmas! This year’s theme is Last Christmas I Gave You My Heart, This Christmas You're Getting Socks. This year’s theme is Pintermas! This year’s theme is Chipotle Christmas. This year’s theme is Coo Coo Clown Invasion! This year’s theme is Frying Bacon! This year’s theme is Tequila! Duh Duh Da Da Da Da Duh Duh, Duh Duh Da Da Da Da Da. This year’s theme is Merry Fishmas! This year’s theme is Yes Way! This year’s theme is Live Bears! This year’s theme is Do The Hustle, Da Da Da Da Da Da Da Da Da, Da Da Da Da Da Da Da Da Da. This year’s theme is Squirrel! No, wait… This year’s theme is LIGHTS, MUSIC, CHRISTMAS!